The news just fell that iOS 4.2 will be available later today iOS 4.2 is available for download. One of the big news about iOS 4.2 for iPhone is that it’s coming with a free access to the Find My iPhone feature, which was previously part of the $99/year MobileMe. Now that Find My iPhone is free, I’m wondering what makes it compelling to still pay 100 bucks a year for MobileMe, a service that you can pretty much substitute for free by Google Sync. UPDATE: You can now set up Find My iPhone on older devices as well. Step 1: Update your iPhone to iOS 4.2. Note that if you rely on your jailbreak/unlock, you should stay away from iOS 4.2 for the time being. If you don’t care about the jailbreak/unlock, you can proceed to the next steps. Step 2: Go to Settings > Mail, Contacts, Calendars > Add Account > MobileMe. Step 3: Enter your Apple ID – username and password (the same you use for iTunes). If you don’t have an Apple ID yet, you can create one from there. If you already are a MobileMe user, you may enter your .mac or .me credentials. When done, tap NEXT. 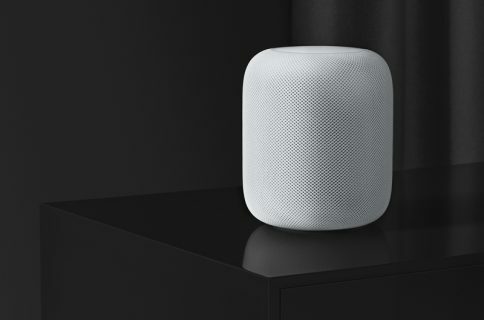 Step 4: Check your emails for a verification message from Apple. Click the Verify Now link in the email, and sign in with your Apple ID. 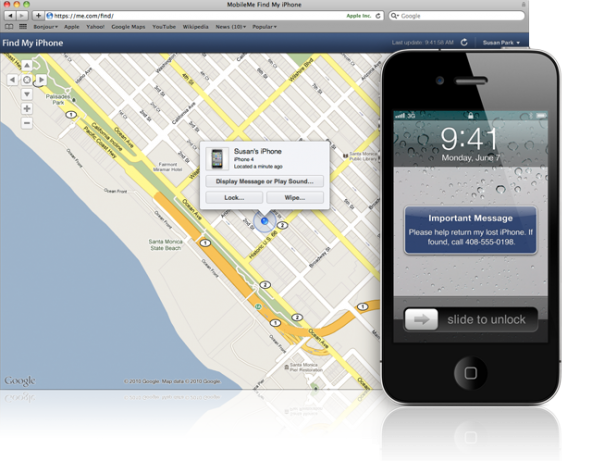 Step 5: Go back to Settings > Mail, Contacts, Calendars > MobileMe and turn Find My iPhone ON. A confirmation message will appear. Tap Allow to finish the set up. 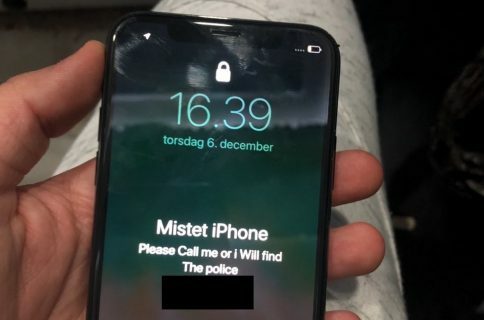 If you ever lose your iPhone, you can sign in to me.com using your Apple ID, which will let you locate your iPhone, have a message display on it or remotely password protect it. Additionally, you may install the Find My iPhone app on any other iOS device. 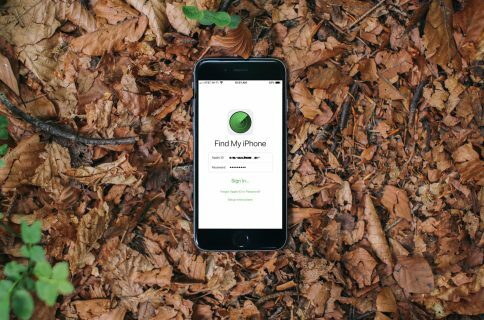 Now that Find My iPhone is free, will you be using it?